E_Tatis Jr. (2). DP_Arizona 2. LOB_San Diego 3, Arizona 10. 2B_L.Urias (1). 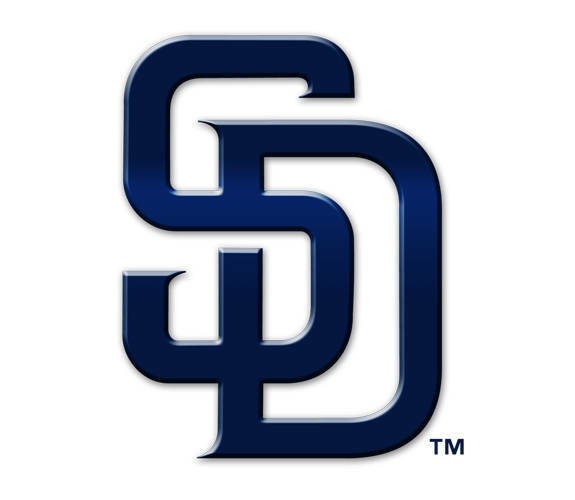 HR_F.Reyes (2), Margot (1), Hedges (2), E.Escobar (1). SB_J.Dyson (2). SF_Tatis Jr. (1). S_P.Avila (1). HBP_by Godley (Hedges), by Avila (Jones). WP_Godley.